And we've been growing ever since! 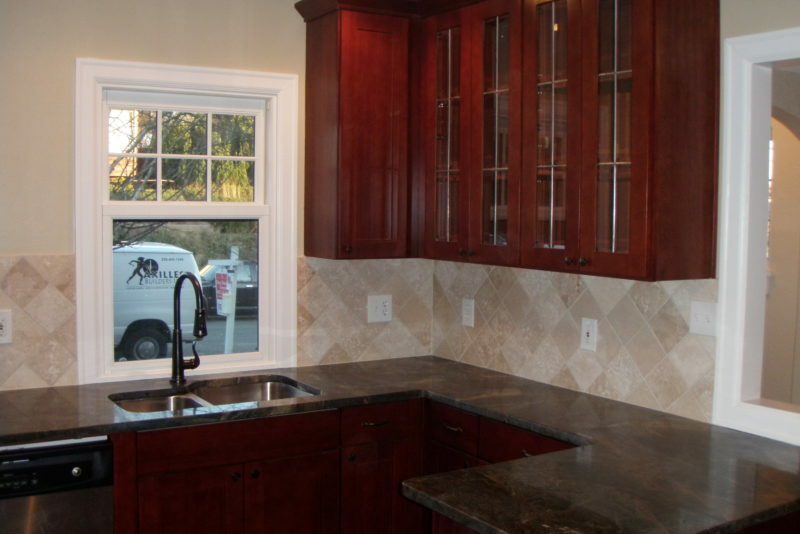 We began modestly with custom cabinetry and trim installation, which naturally developed into kitchen and bath remodels. Once we began working with homeowners and their designers we quickly grew into specializing in all areas of new construction in Seattle and the surrounding areas. Our real talents lie in bringing concepts to life, whether its a custom master suite, a kitchen remodel, or new construction. Everyone always asks about the name! Yes, Axilles is the name of a Greek warrior, spelled a little differently then the English version of Achilles. We also pronounce it a bit like this: a'kiliz. Why is this important to us? We believe the name sets us apart from the competition and represents the influence of artistic expression in everything we do. We currently staff 8 skilled carpenters, 3 of which are project supervisors, a project manager, and a designer. And we work with great subs! Everyone on the Axilles Builders team, including subs, have several years of remodel and construction experience. It only makes sense to have highly skilled professionals on the jobsite. We offer past client referrals for everything that we do. We honestly strive for flawless results and 100% customer satisfaction. Once we've had a chance to talk to you about your project we can refer you to the appropriate past clients. From high-rises to mother-in-law apartments, kitchen remodels to courtyards, read through our capabilities and examples. We would love to hear what you have in mind and prepare an estimate for you. Let’s see what we might be able to do for you.